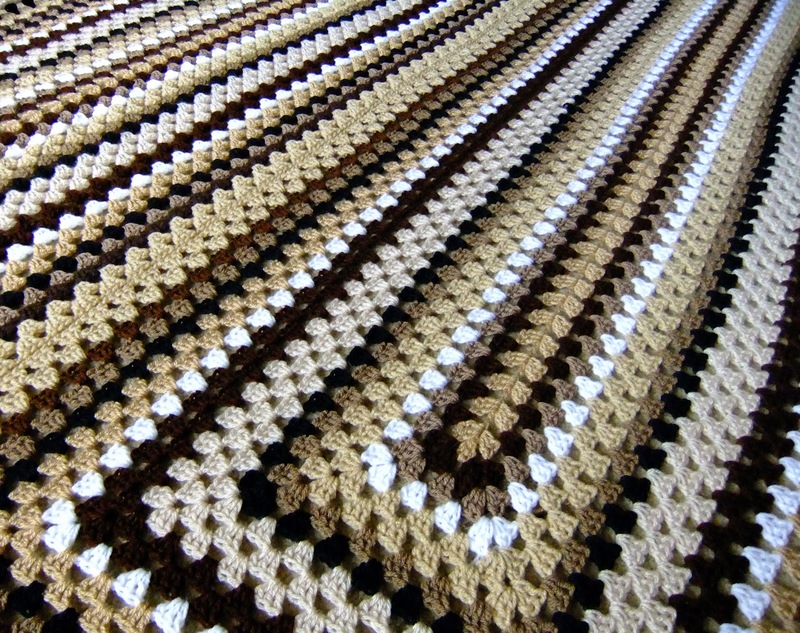 Rectangle Granny Throw – Free Pattern! Well, I’ve been dreadfully quiet in blog land lately. Its because I’ve been super busy with lots of crochet projects. 🙂 I’ve managed to write up a pattern which has been on my To Do List for ages. 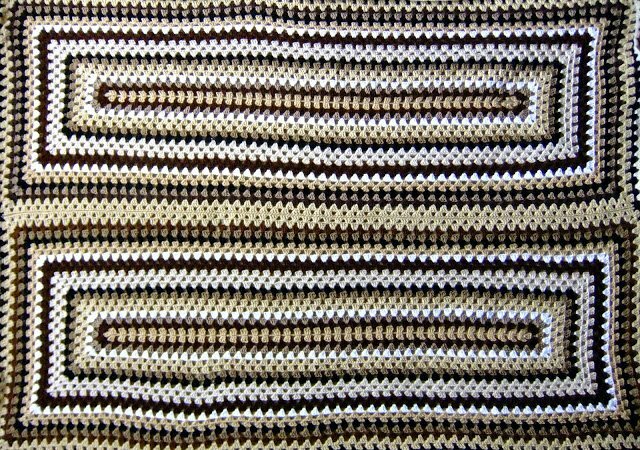 Its for my Rectangle Granny Throw free pattern. Yes, that’s right – FREE!! You can download it from my Ravelry store…here. 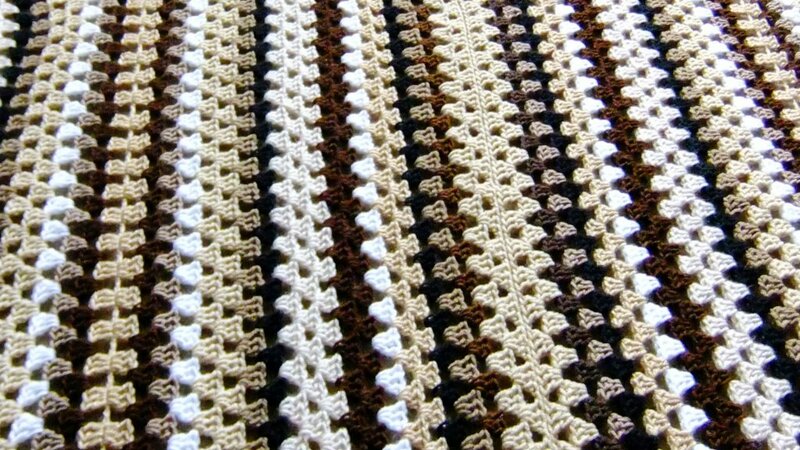 The blanket is made from two big granny rectangles which are joined together to make a nice sized throw. I’ve used creams and browns for my blanket but I’m thinking a brightly coloured one would be even better! What colours would you use? I’m thinking of brighty purples, scarlet and a splash with orange and yellow. Or bright spring greens with sploosh of purple. Rainbow colours? Ooof, the choice is huge! 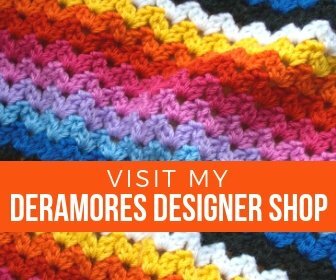 I hope you enjoy my Rectangle Granny Square free pattern and I look forward to seeing your projects! Christmas Bauble PatternSt David’s Day – Free Daffodil Hexagon Pattern!! !